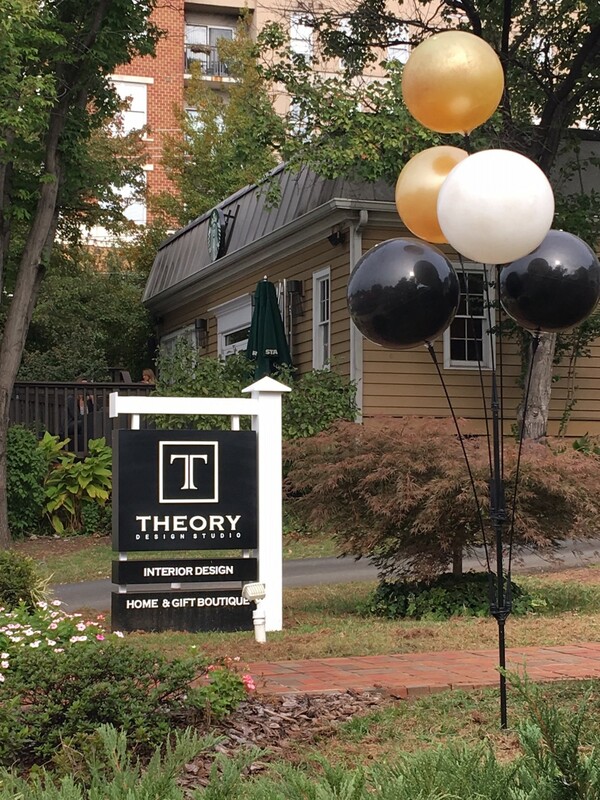 Just how important is directional/wayfinding signage? It can be crucial for any business! 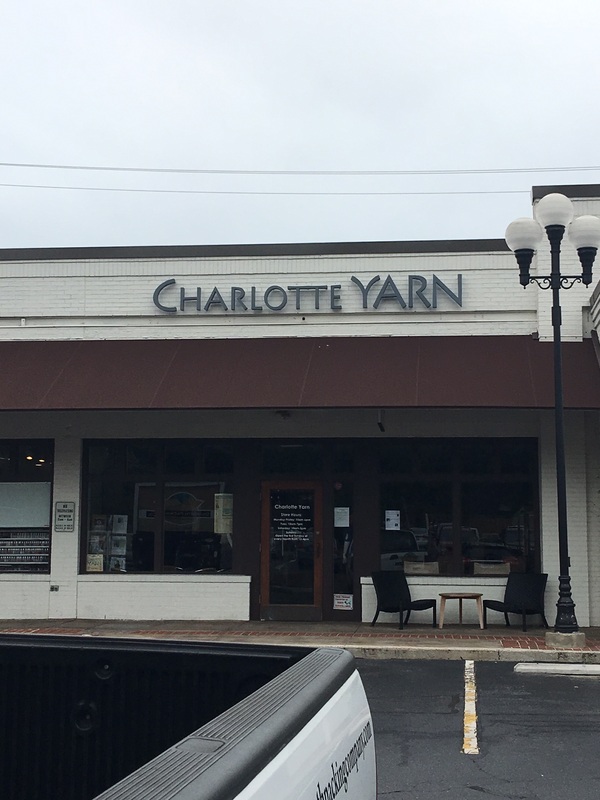 New Exterior Signage for Charlotte Yarn, by JC Signs! 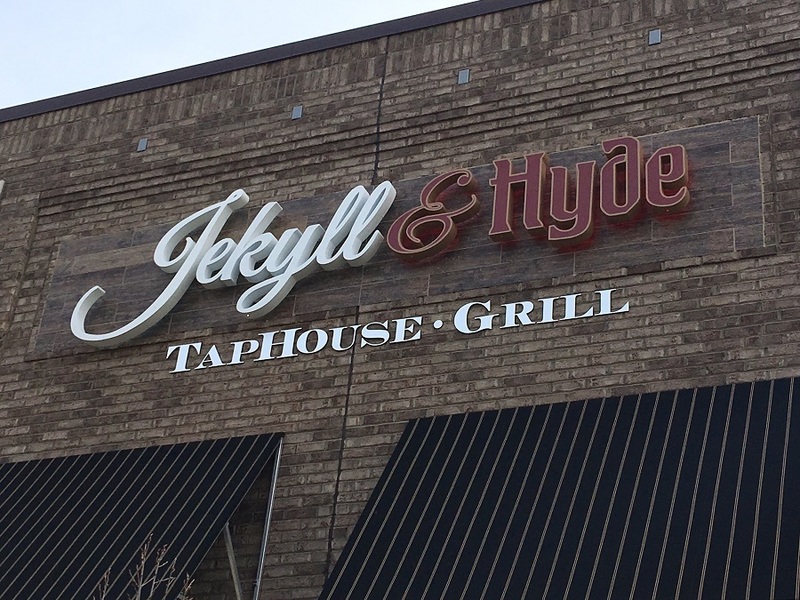 New Signage for Jekyll & Hyde Taphouse in Matthews, NC by JC Signs Charlotte! 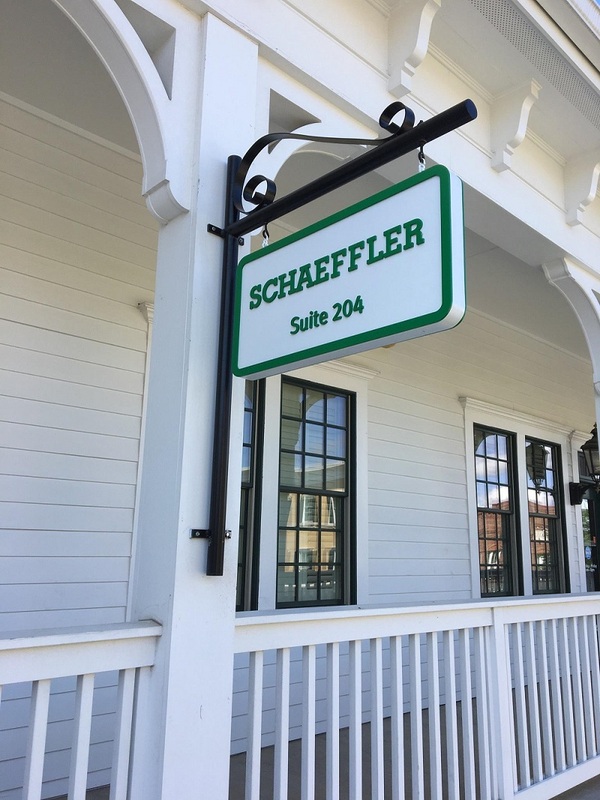 Need a Lobby Sign? 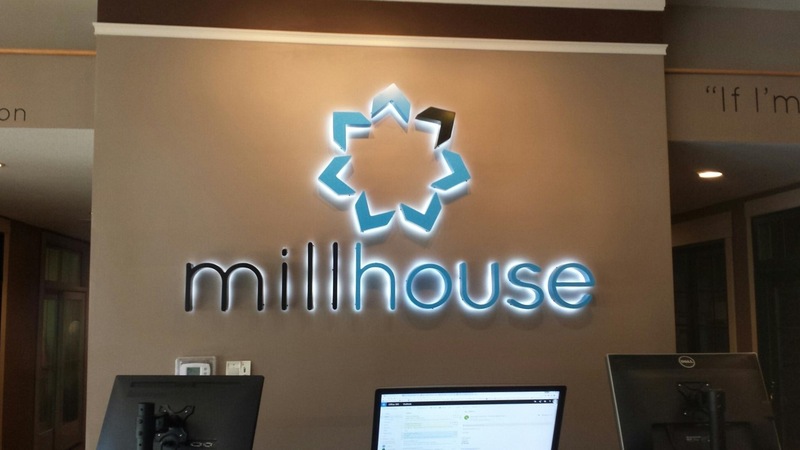 Need a Display Sign? 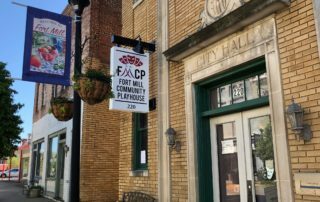 Check some of these out! 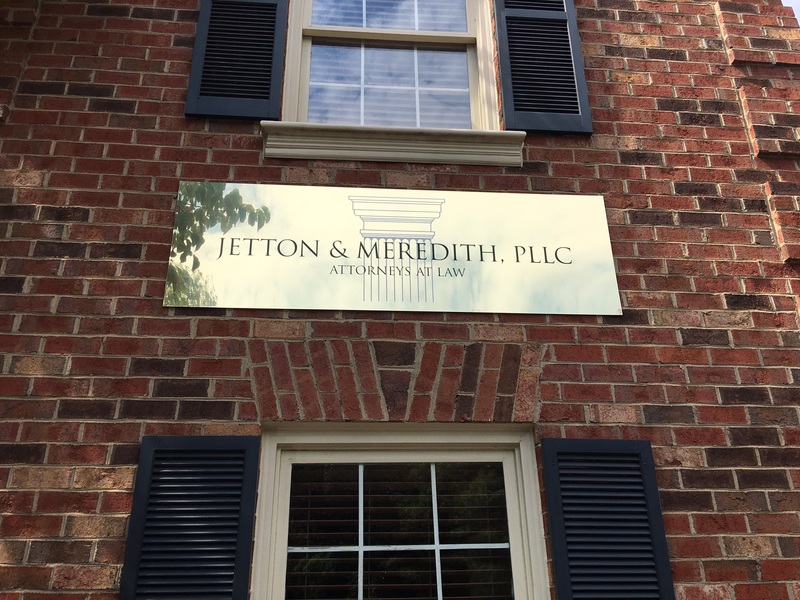 Another Great Sign Project in the Dilworth Neighborhood for JC Signs Charlotte! 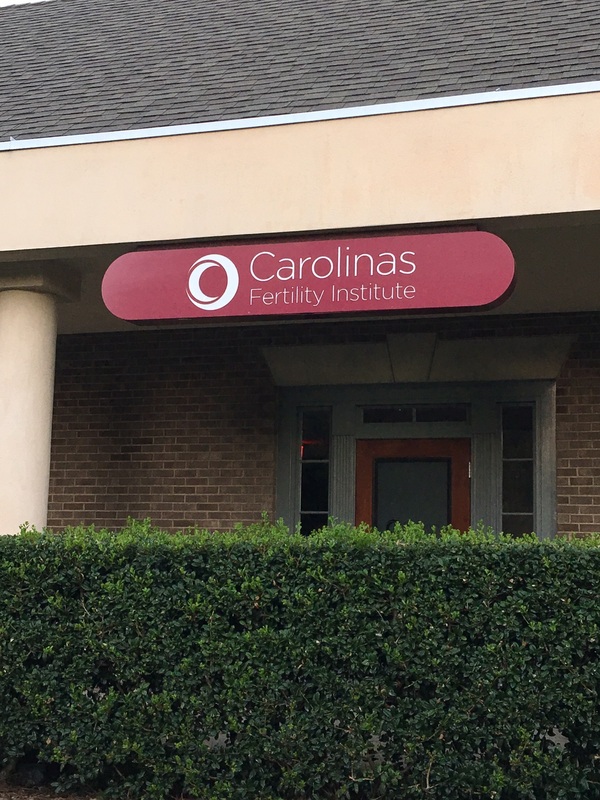 Check out this Exterior Office Sign for Carolinas Fertility Institute! 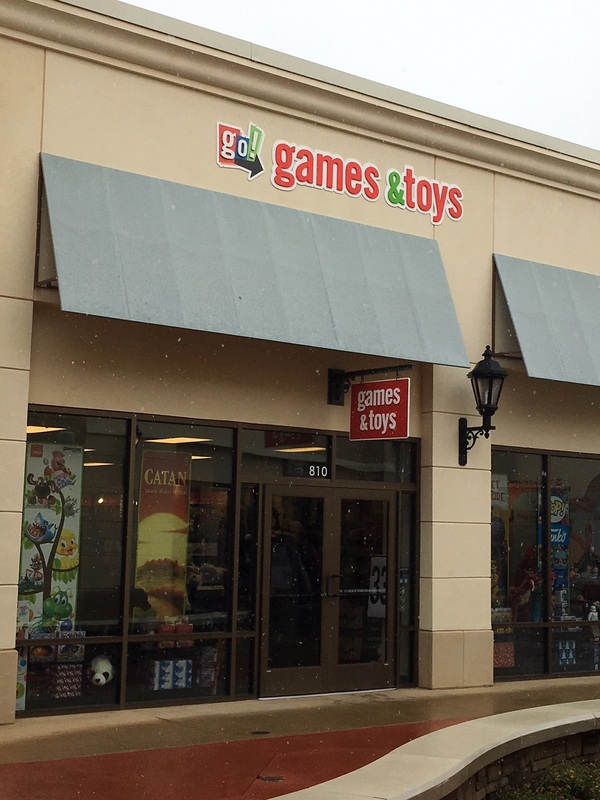 – Custom Made by JC Signs Charlotte. 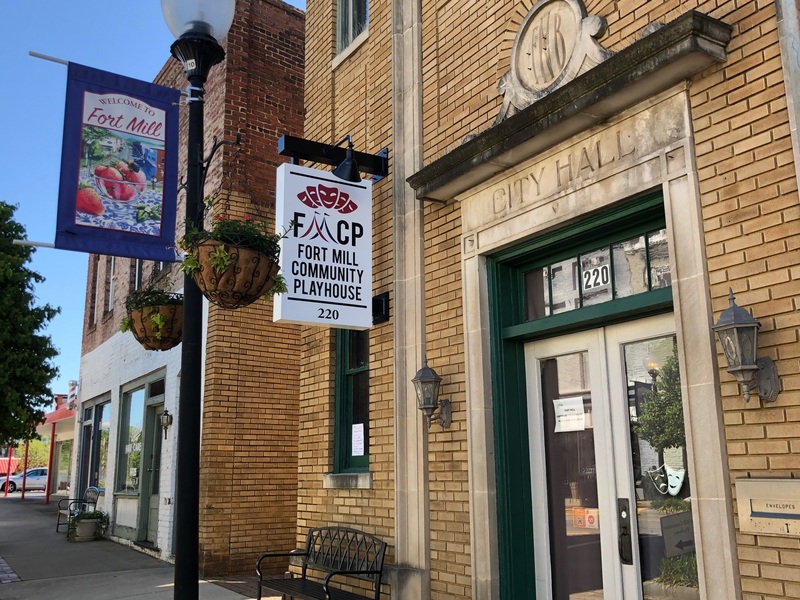 The newest sign in Dilworth! 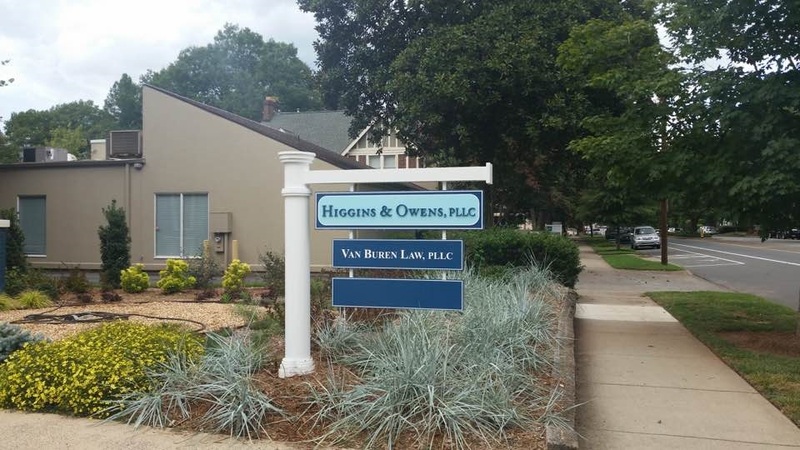 A Custom Made Flag Sign for Higgins & Owens on East Boulevard – by JC Signs Charlotte!